Understandably, you might not be familiar with the term “backover accident.” However, the definition is quite literally found in the name. A backover accident is one that occurs when a vehicle reverses and backs over a pedestrian or a bicycle rider. To add more confusion to the simplistic terminology, there are two basic types of backover crashes. No doubt you can guess that traffic backovers are accidents that occur on city streets or highways. Meanwhile, nontraffic backovers are those that happen in a driveway or parking lot. Almost ten years ago, the National Highway Safety Traffic Administration (NHTSA) did a report on backover accidents as a whole. Many of their findings are still relevant today. One major event has changed since the NHTSA’s 2008 report on backover accident. 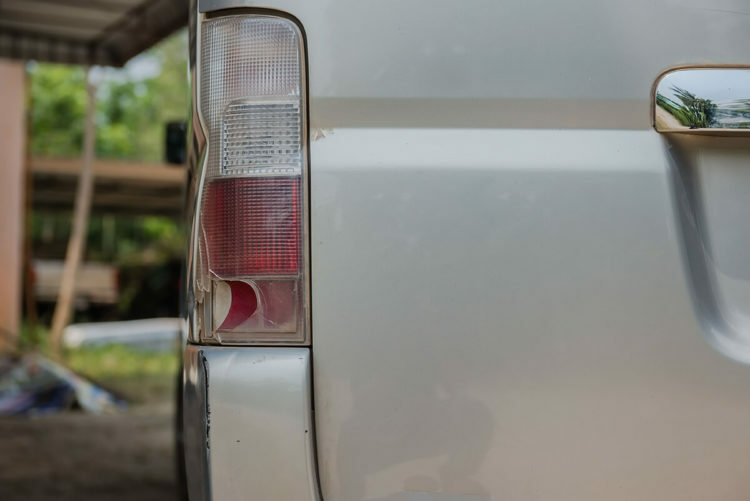 By and large, many of today’s vehicles are equipped with backup cameras. Unfortunately, some drivers forget to use them. Although the number of backover car crashes has decreased, not in record numbers that should be expected. By next year, it is anticipated that all new motor vehicles will feature backup cameras. Some of the worst backover accidents actually happen close to home. And, sadly, often involve family members. A record number of nontraffic backover accidents occur in the motor vehicle operator’s driveway. It might not even be that the driver didn’t look before placing the car in reverse. Even so, little children could be playing at the tail end of the vehicle. As a result, their height could keep them out of view. Blind spots are not just limited to the left and right of motor vehicles. According to one organization promoting child safety, the number of children killed or maimed by backover accidents is well into the thousands. The tragic loss of so many young lives is beyond comprehension. Notwithstanding, nontraffic accidents can also occur in parking lots. A pedestrian may be struck as a car attempts to leave the grocery store or the mall. Although speed is seldom a factor in this type of crash, there is still the chance for serious injuries or even death. If you or a loved one has been involved in any type of motor vehicle crash, de Lachica Law would like to review your accident claim with you. Contact our office to schedule an appointment as soon as possible!